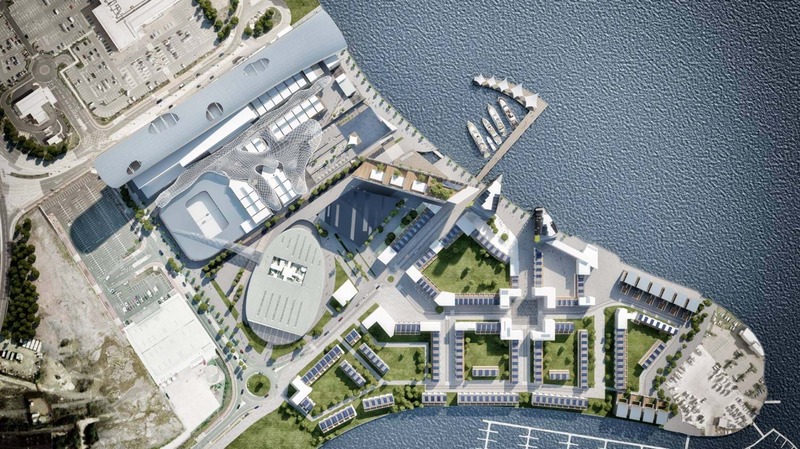 We were briefed create a masterplan to redevelop a 15 hectare site on Cardiff Bay waterfront into a mixed use leisure-led development that would aim to become not only a Winter Sports Centre of Excellence for Wales but strengthen Cardiff's reputation as a forward-thinking, cosmopolitan centre of sports and culture. 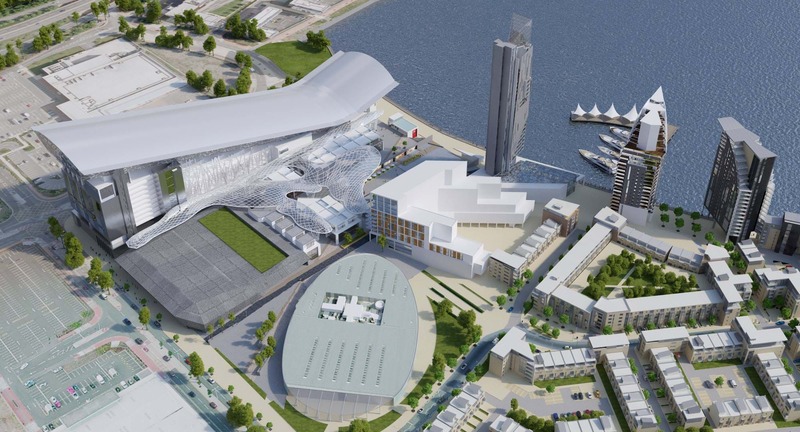 At the heart of our scheme and already delivered is a 3,000 seat Olympic-standard dual pad National Ice Area. 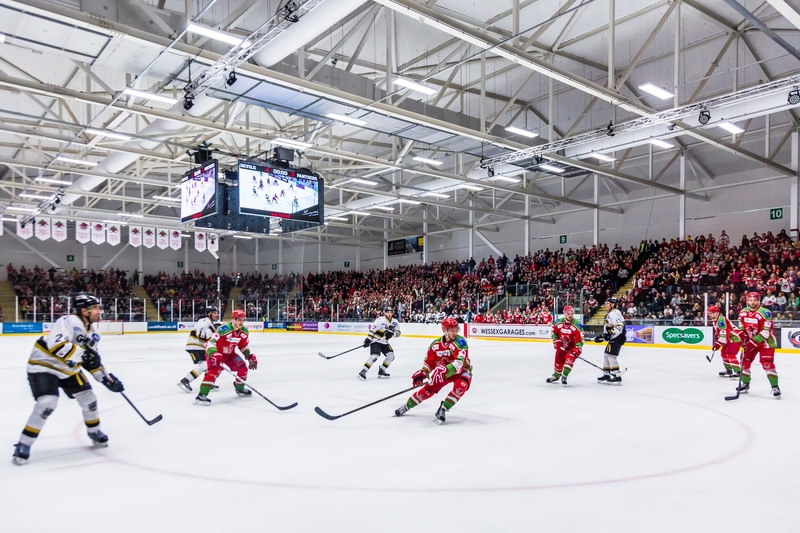 Home to the Cardiff Devil’s Ice Hockey team, it hosts international hockey and figure skating events, speed skating and curling. 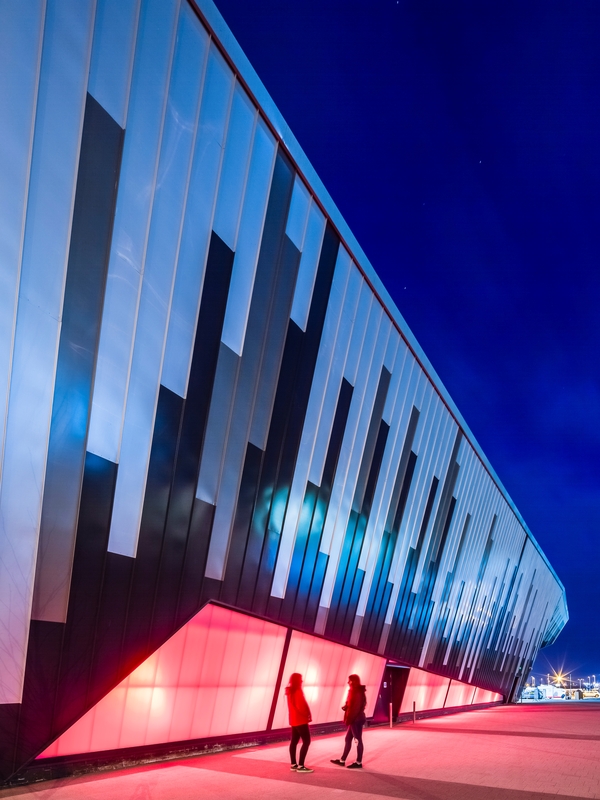 In addition the scheme incorporates a 150m indoor ski slope, with nursery slope and snow world play centre, bars and restaurants. 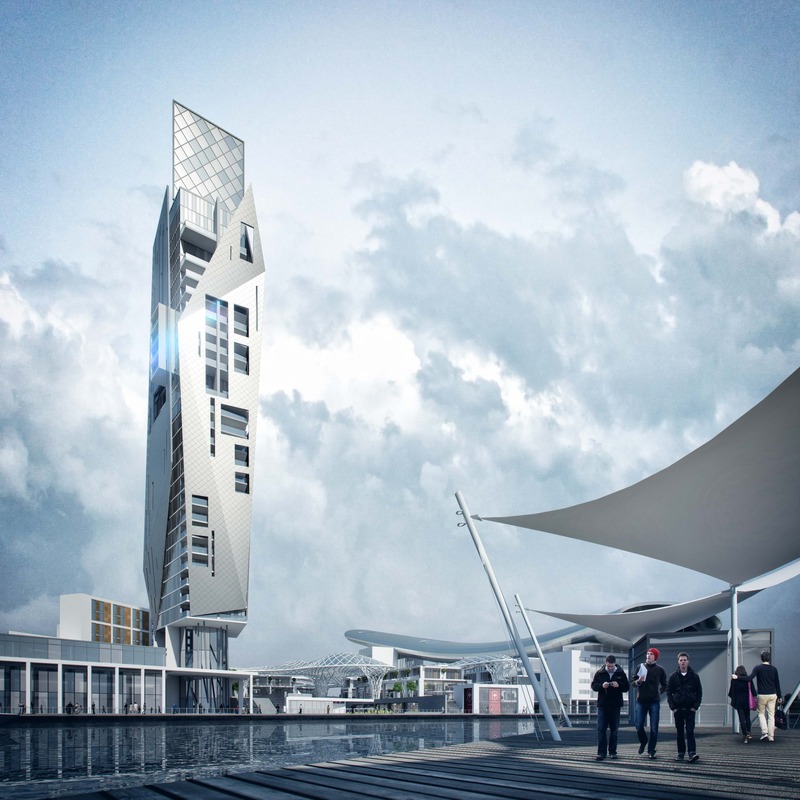 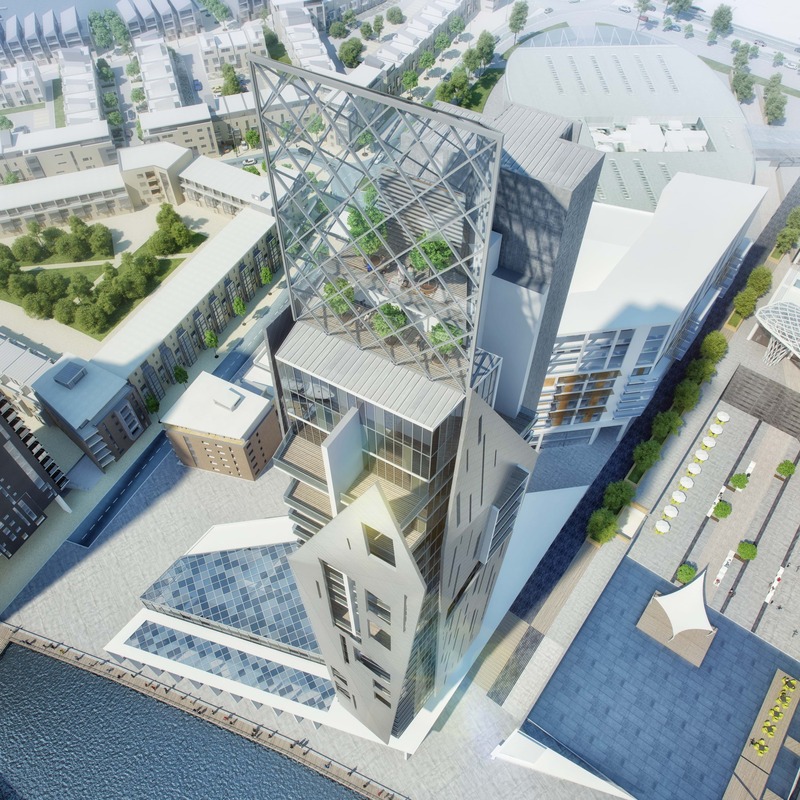 A mixed-use 32-storey tower, the tallest in Wales will accommodate an art gallery, a 60-bed luxury hotel, 62 apartments, a roof top viewing gallery and a ‘winter garden’.